Liberal High School’s Tracey Hill has only been bowling for a year and a half. But that hasn’t stopped Hill from reaching new heights. 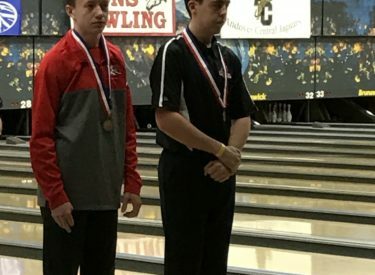 The junior bowler brought home a medal from state at Wichita’s Northrock Lanes on Friday morning. Hill took 16th place for the medal. Hill finished with a 588 series.